Tech-death wizards Beyond Creation are a significant force when on stage. 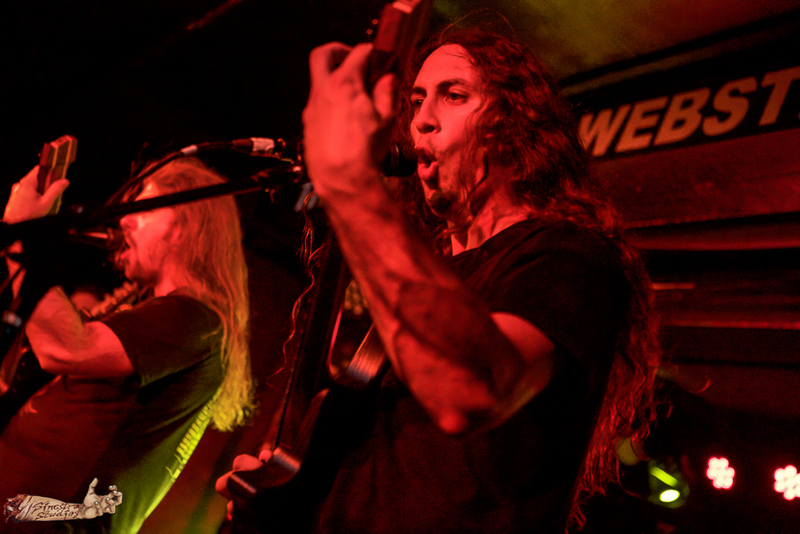 If you haven’t seen them live, the band are providing a taste of their performance with the music video for “In Adversity.” The track is culled from Beyond Creation‘s Algorythm. Watch the video below, and buy the album here! 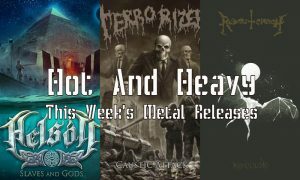 Hot and Heavy features this week’s new metal albums. Read our Picks for the Pit which highlights the must-have albums being released each Friday. Beyond Creation Live Photos From New York City By Sinestra Studios! 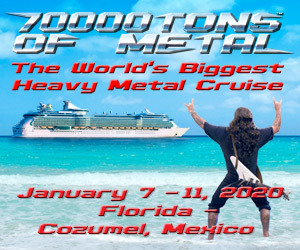 Hate Eternal Announces New Headlining Dates In North America! Hate Eternal announces their first headlining tour in support of “Infernus” in North America! Beyond Creation: “Fundamental Process” Video Released! The 2015 Summer Slaughter Tour Lineup And Dates Announced! 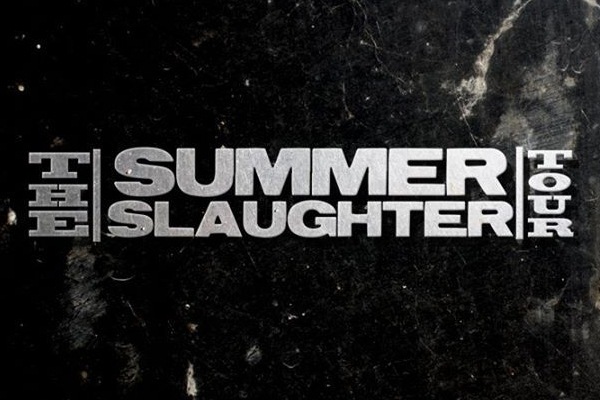 More Bands Are Rumored For The 2015 Summer Slaughter Tour! 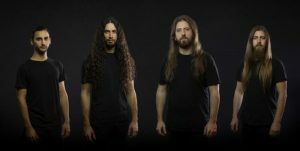 Beyond Creation: “Earthborn Evolution” Full Album Stream Is Here! Three New Beyond Creation Songs Are Here!